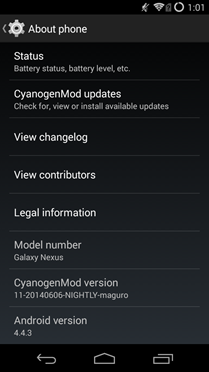 Once the CyanogenMod team found and implemented the hidden Heads Up notification mode, it was basically inevitable that all the other major custom ROMs would follow suit. The unicorn-powered Android Open Kang Project has done so with their first nightly based on Android 4.4.4. They've also thrown in the usual bug fixes, as well as settings for automatic Immersive mode, disabling the full-screen keyboard, lockscreen orientation, and a few other goodies. Android 4.4.3 isn't a huge bump up from the previous incremental release - the biggest change is a new dialer, though there are thousands of adjustments behind the scenes. Even so, the most popular families of custom Android ROMs are quickly adopting the open source code into their bleeding-edge releases. 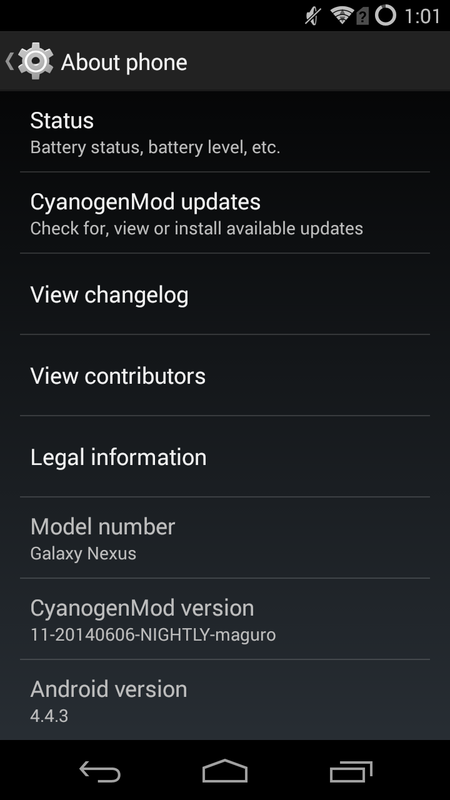 CyanogenMod has already begun the transfer to 4.4.3 with its latest nightly builds. The newer OmniROM has also started publishing 4.4.3 nightly builds for its supported devices, available on the download page. 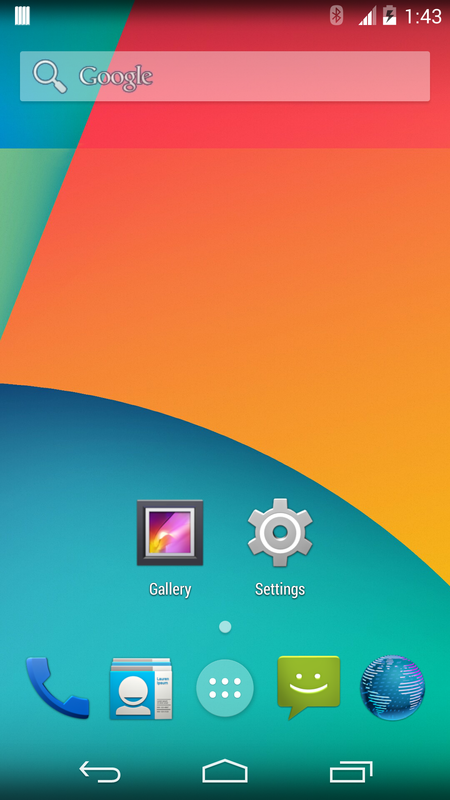 One of the darlings of the Android custom ROM world, AOKP, has a new, and pretty incredible, boot animation. Some of you may recall that the AOKP team started soliciting new boot animations from their user community back in December. That contest has now ended, and the winner, Joachim Holler, certainly delivered the goods. For what it's worth, I was pleasantly surprised at how awesome this looks. 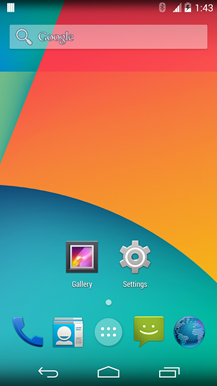 Generally, boot animations may not be noteworthy, but they are still the first thing you see when you flash a ROM. 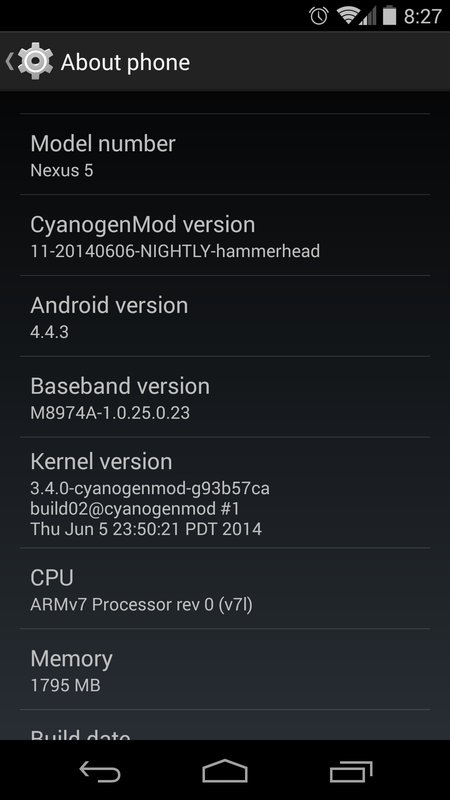 The Android custom ROM community is a relatively small one, but it's about to be shaken up in a big way. 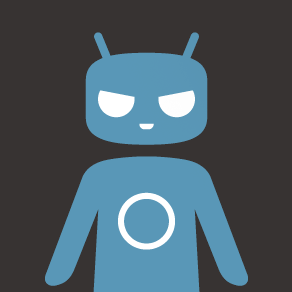 Roman Birg, founder and leader of the Android Open Kang Project (better known as AOKP), has been hired by Cyanogen Inc., the company that's now formally developing and promoting the CyanogenMod ROM. The move has been confirmed on AOKP's homepage. Birg hasn't said what he'll be doing for Cyanogen Inc., though the company has been advertising job openings for software engineers. Typically Christmas day is a slow one for technology news, but apparently the good folks at the Android Open Kang Project have dragged their coding machines in front of the open fire. 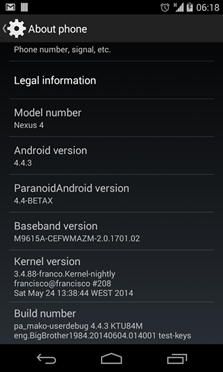 Today AOKP has posted the first nightly builds of Android 4.4.2, granting deliciously fresh custom ROMs to all the good little girls and boys. And all the bad ones too, I suppose. The list of initially-supported devices doesn't cover AOKP's official support list yet, but it covers most of the major Nexus devices, Samsung's Galaxy SIII and S4 American and international incarnations, all five major versions of the HTC One, and a handful of Sony devices (because they tend to be pretty open as far as bootloaders and modifications go). 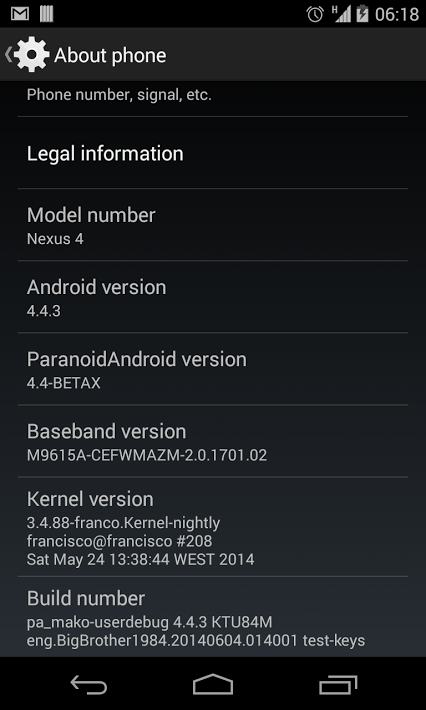 Whenever there's a new version of Android on the block, you can bet that custom ROM makers will be some of the first to push it out - for example, the Paranoid Android team had an AOSP build of KitKat available the day after the code was published. 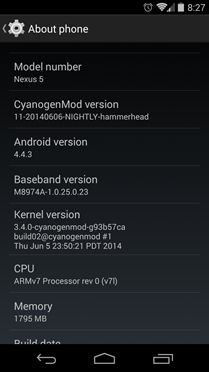 This weekend the makers of four of the most prolific custom ROM families out there, CyanogenMod, Android Open Kang Project (AOKP), Paranoid Android, and Omni ROM, have shared their plans for Android 4.4. It's been all quiet on the Android Open Kang Project front for a while, but the latest blog post from the popular ROM family indicates that there are big things coming. 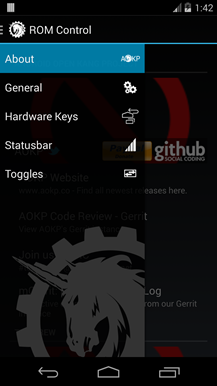 The AOKP team has been working on Android 4.3 ROMs (labeled JB-MR2 in the AOKP nomenclature) ever since the release of the latest operating system, and the first nightly builds of 4.3 have now been posted. 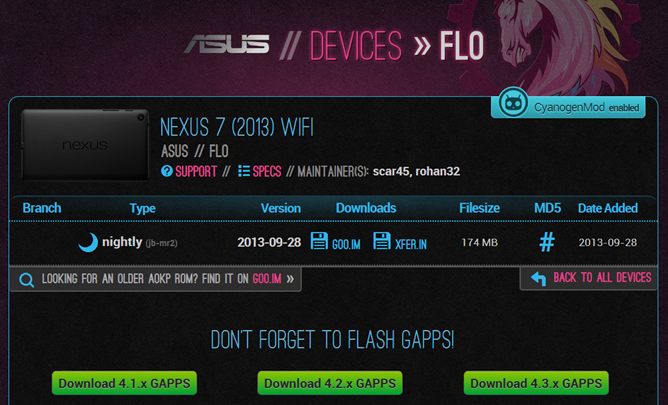 AOKP has also added the WiFi version of the Nexus 7 2013 and the Oppo Find 5 to its lineup. 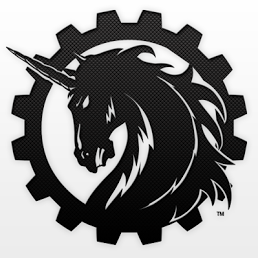 It's been quite some time since we heard major release information from the ROM developers at the Android Open Kang Project, or as the cool kids call them, AOKP. After three months of relative quiet (though plenty of development and testing has been going on behind the scenes) The team just announced AOKP Jelly Bean Milestone 2, a complete and hopefully bug-free build that brings a ton of new features. 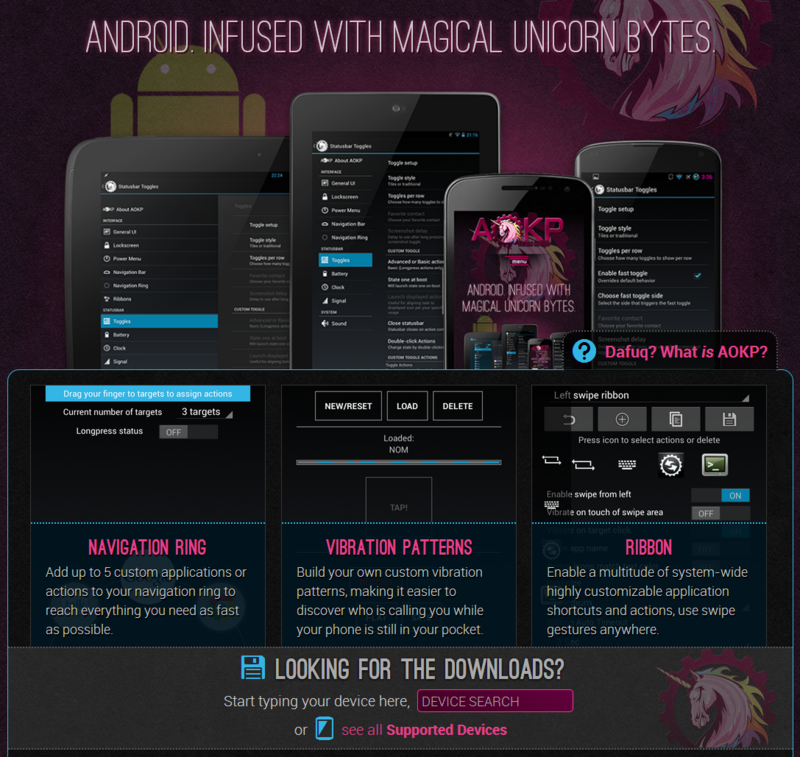 If you haven't checked out AOKP.co for a while, we couldn't blame you. The old homepage for the Android Open Kang Project ROM and Team Kang left something to be desired - namely, a new homepage. 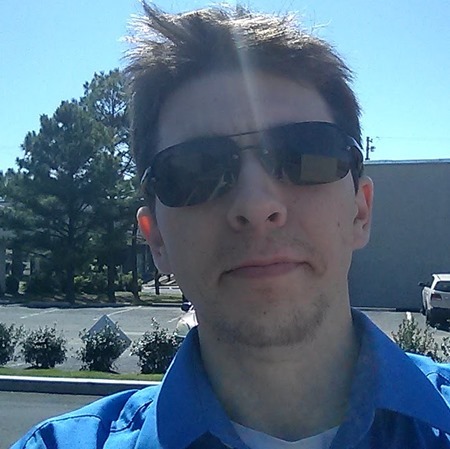 The wraps are off of the latest adjustment to the AOKP site, and wow, they've really done something with the place. In addition to a ton of new features accessible from the get-go, the entire page has been given a swag-worthy 80s makeover that might just be described as "awesome, awesome to the max." Emblazoned with the title "Android. 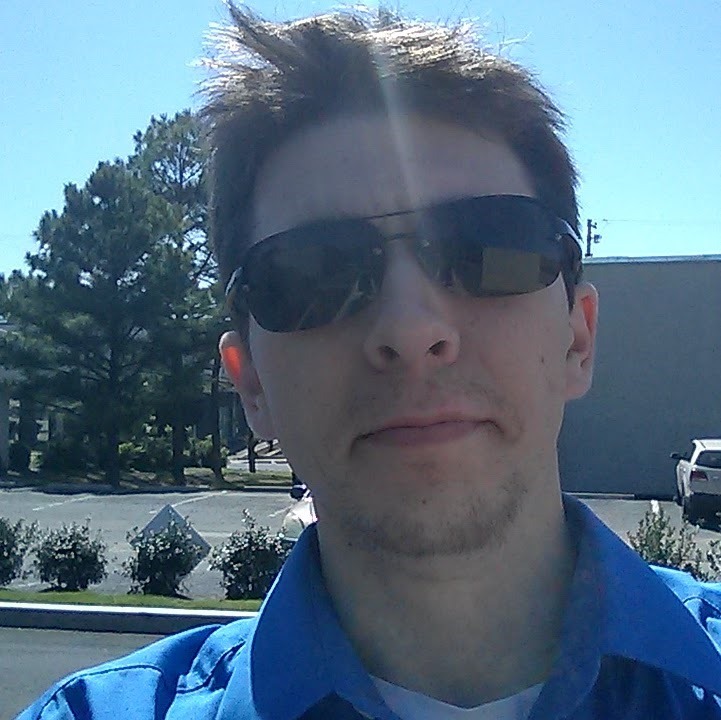 Congratulations are in order for the Team Kang, the developers of the Android Open Kang Project. 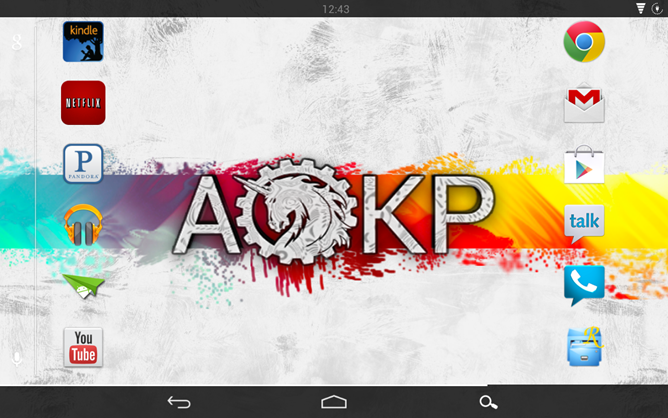 As of yesterday AOKP is only the third community-created ROM to run on 1,000,000 Android devices, behind CyanogenMod and MIUI. The team announced their milestone on the aokp.co blog, noting that with the upcoming release of the first Android 4.2 Milestone build, they'll be shaking up the release process a bit. Instead of the rather slow numbered build releases, AOKP will be automatically built and distributed from the team's servers every four days.